The subject of fairy tales is a fascinating one, particularly Grimm's fairy tales. Many of the most popular fairy tales of today developed centuries ago and have evolved over time into stories for children. Thanks to a number of research projects and the resulting online and print resources, we now have the opportunity to learn more. An article about Jacob and Wilhelm Grimm in National Geographic makes the point that the brothers did not set out to create a children's collection of fairy tales. Instead, they set out to preserve Germany's oral tradition by collecting stories told to them, in other words, folklore. Not until several editions of their collection were published did the brothers realize that children were to be a major audience. According to the article, "Once the Brothers Grimm sighted this new public, they set about refining and softening their tales, which had originated centuries earlier as earthy peasant fare." Some of the most well-known fairy tales can be found in "Grimm's Fairy Tales," as the English-language version was called. You may have already shared many of them with your child and have several books of fairy tales first found in "Grimm's Fairy Tales." These include "Cinderella," "Snow White," "Sleeping Beauty," "Hansel and Gretel," and "Rapunzel." Grimm Brothers Home Page: Scroll down the site's table of contents. You'll find it provides a chronology of the brothers' lives, information on their major publications, and links to articles, electronic texts, and studies of some of their stories. "Grimm's Fairy Tales": Here you will find online versions, text only, of about 90 fairy tales. The story of Cinderella has generated hundreds, some say thousands, of versions around the world. 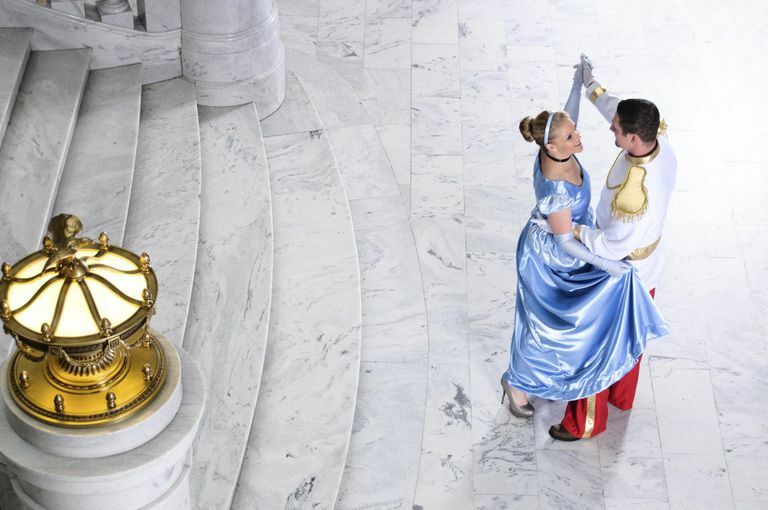 "The Cinderella Project" is a text and image archives drawn from the deGrummond Children's Literature Research collection at the University of Southern Mississippi. The dozen versions of the tale that are online come from the eighteenth, nineteenth, and early twentieth centuries. Michael N. Salda serves as the editor of the project. 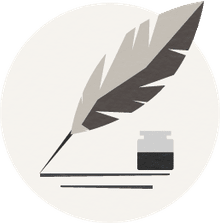 The Cinderella Bibliography: This site, from Russell Peck, a professor in the Department of English at the University of Rochester, provides a great deal of information about online resources, modern adaptations, basic European texts, and much more. Cinderella Stories: The Children's Literature Web Guide at the University of Calgary provides information on Internet resources, reference books, and articles, as well as a bibliography of children's books. If you are looking for recommended fairy tale books for your child, you will find the resources helpful in the Fairy Tales section of About.com Children's Books. Are there versions of Grimm's and other fairy tales that you and/or your children have particularly enjoyed? Share your recommendations by posting a message on the About Childrens Books Forum.